Not really since we don't know how it will end- it's not correct, just an opinion. Lucy is doomed to be forever alone. 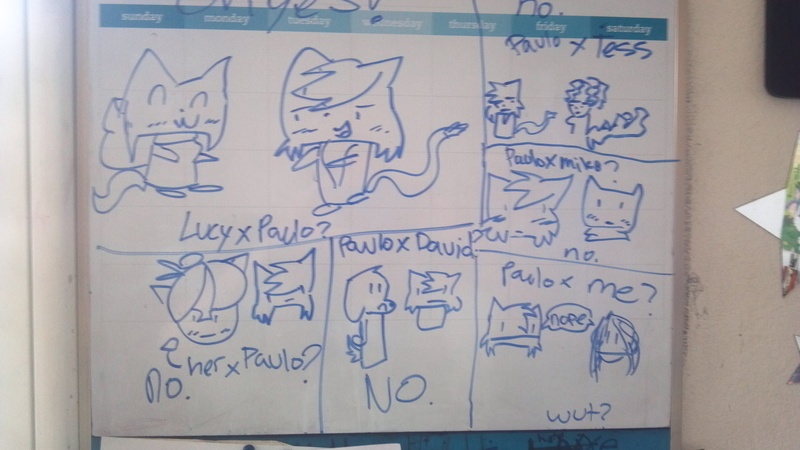 pauloXmike is the best couple.